I don’t know about you, but I don’t like to spend a lot of time on making or eating lunch. It’s smack dab in the middle of the day, right when I need to run errands, and I just don’t have the time to cook every night for the next day. 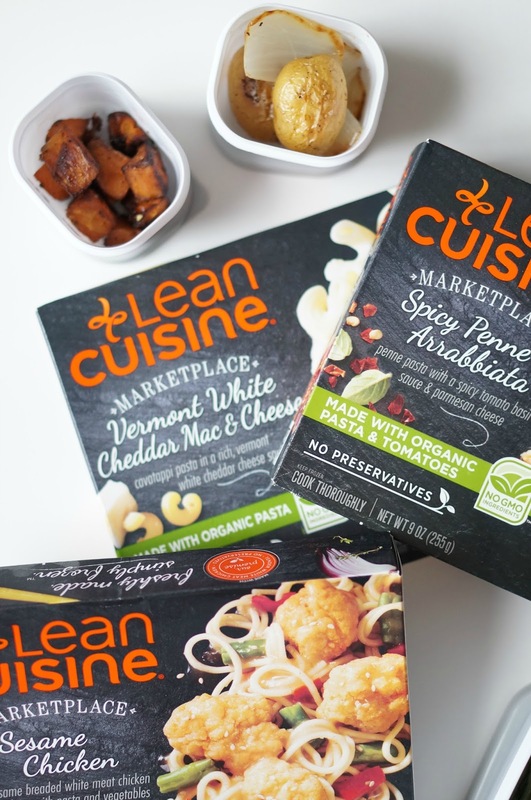 Lately, I’ve gone back to what works for me, and that is roasting a huge pan of veggies at the beginning of the week to pair with my favorite LEAN CUISINE® Marketplace meals. 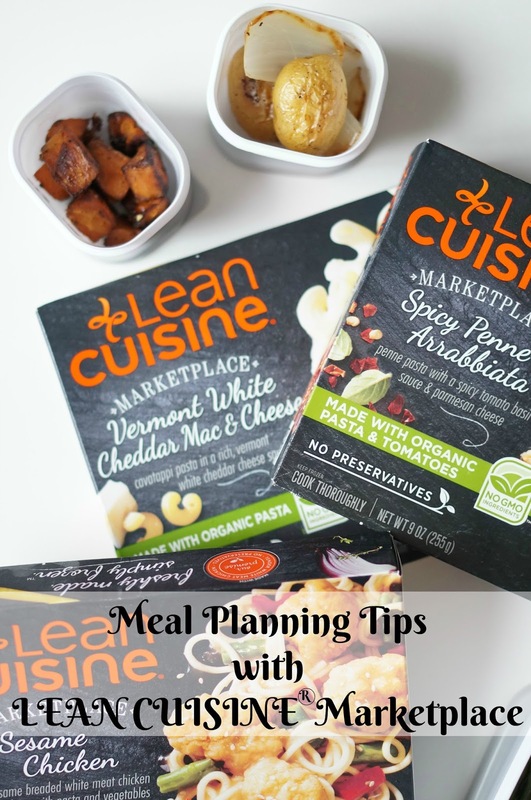 The LEAN CUISINE® Markplace meals have been my go-to for a long time. They have options made with organic ingredients and they are so delicious. 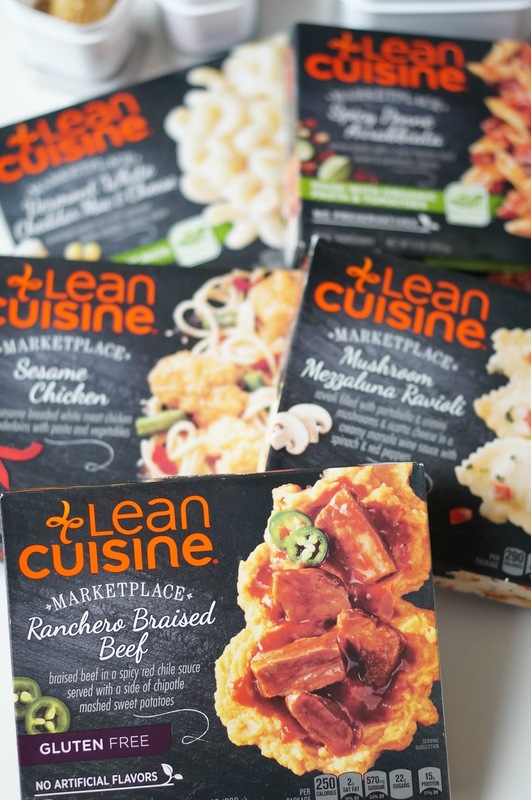 I am actually excited for lunch when I bring a LEAN CUISINE® Marketplace meal with me. 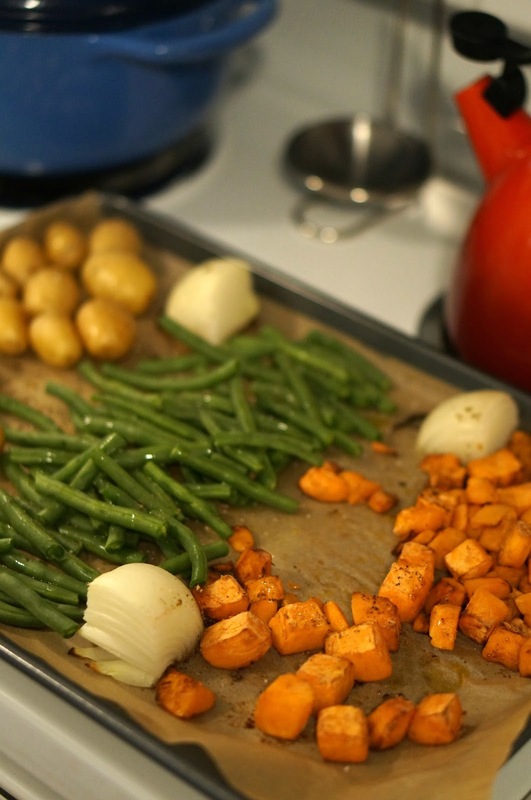 Eating veggies is important to me, so I also want to share how I roast my weekly veggies for my lunches. 2. 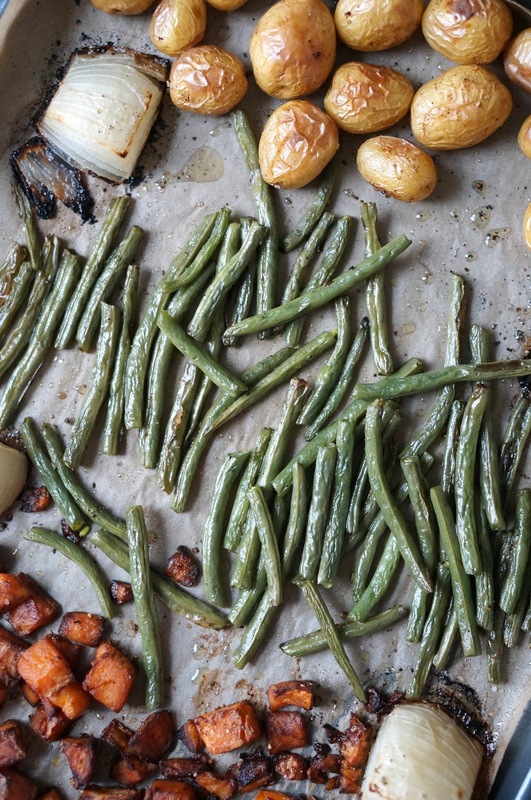 Arrange your veggies, minus the green beans, on a parchment paper-lined baking sheet. 3. Drizzle a little extra-virgin olive oil over the veggies. 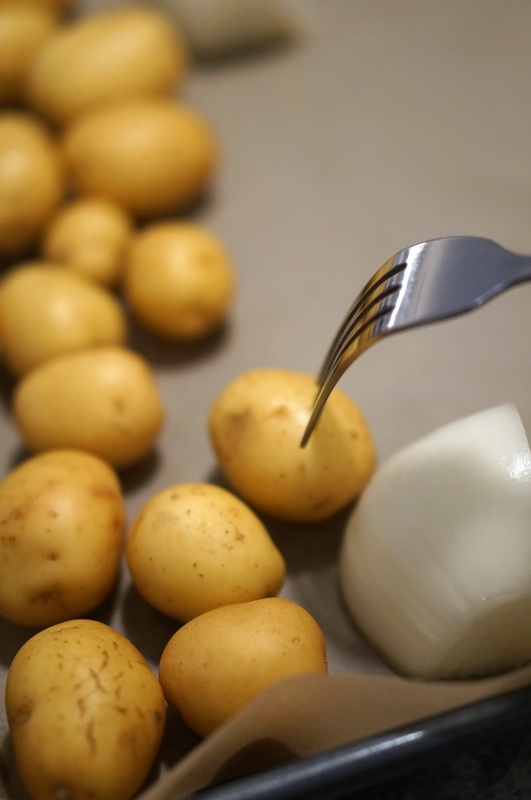 Sprinkle lightly with salt, pepper, and garlic powder. 4. Pop in the oven for 20 minutes. 5. 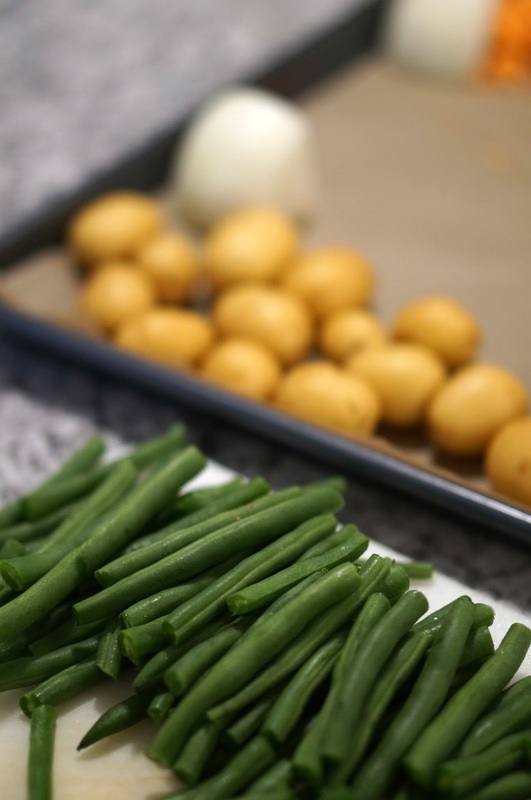 Remove from oven and arrange the green beans on the baking sheet. Drizzle the green beans with extra-virgin olive oil and sprinkle with salt, pepper, and garlic powder. 6. Pop it back in the oven for another 20 minutes. 7. 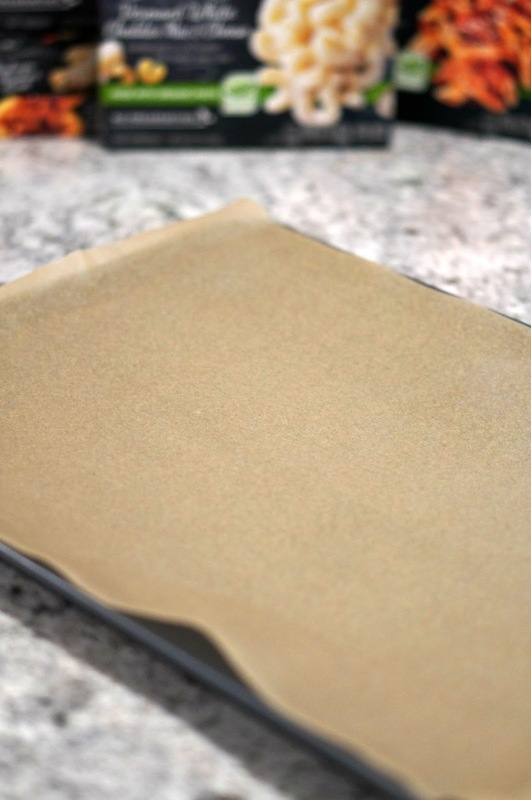 Remove from oven and let cool before you pack your veggies with your lunches! I have a ton of these meals in my freezer at the moment, but I do have to mention my favorites that I recently ate. 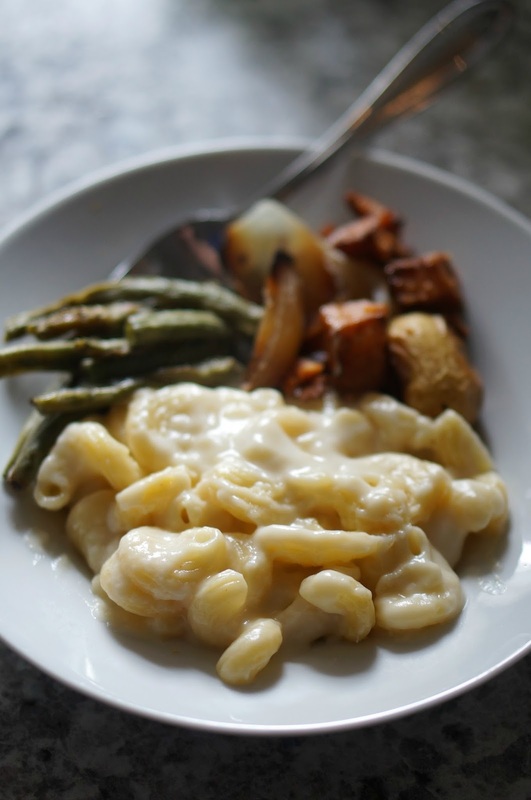 I love the LEAN CUISINE® Marketplace Vermont White Cheddar Mac & Cheese. 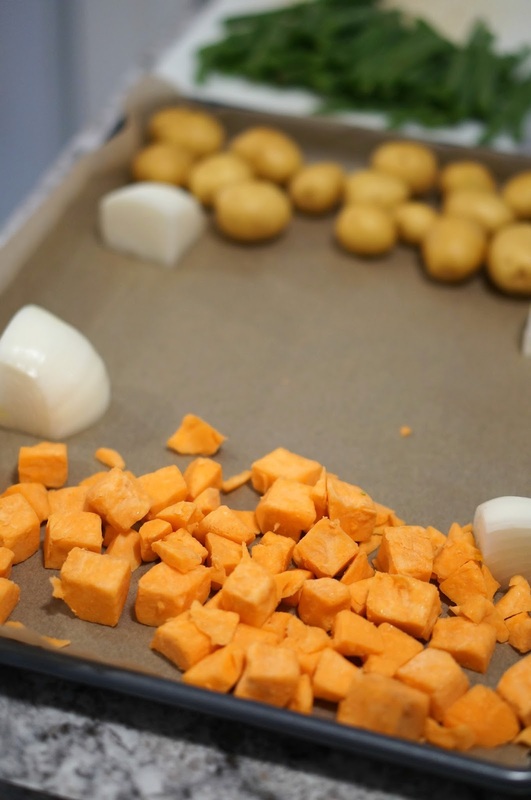 The sweet potatoes go so well with it. This option is great for when you want some really bold flavor. This meal is the LEAN CUISINE® Marketplace Spicy Penne Arrabiata. It is so yummy! 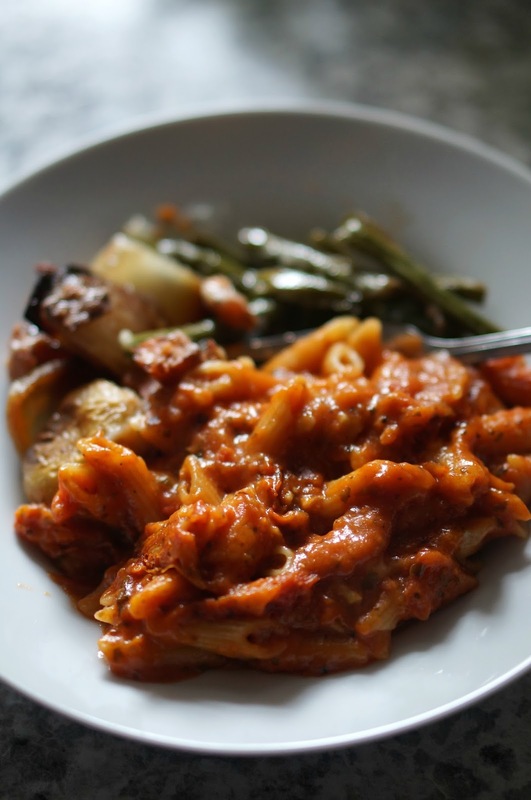 This meal has been a favorite for a very long time, and it’s so satisfying! 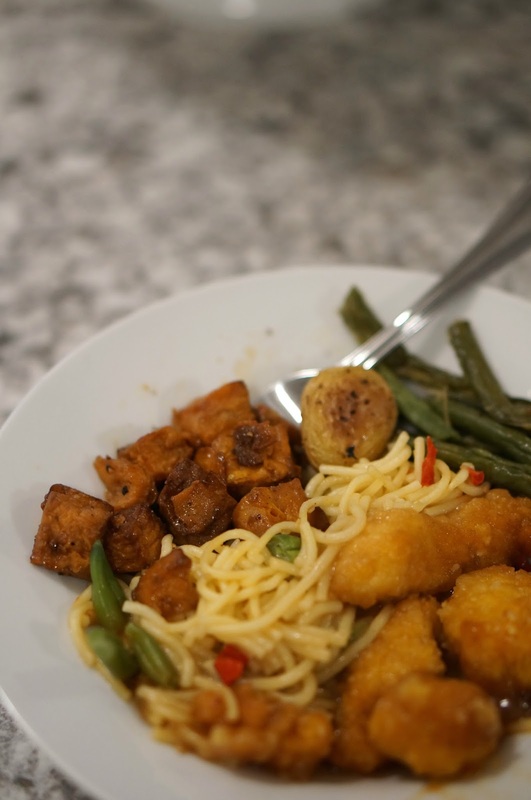 The LEAN CUISINE® Marketplace Sesame Chicken is the most delicious comfort food. I ate it recently when it was dreary and snowing outside, and it warmed me right up! The best part of these meals is finding them on special at Target. I shop at Target every week and keep an eye out for this sale. 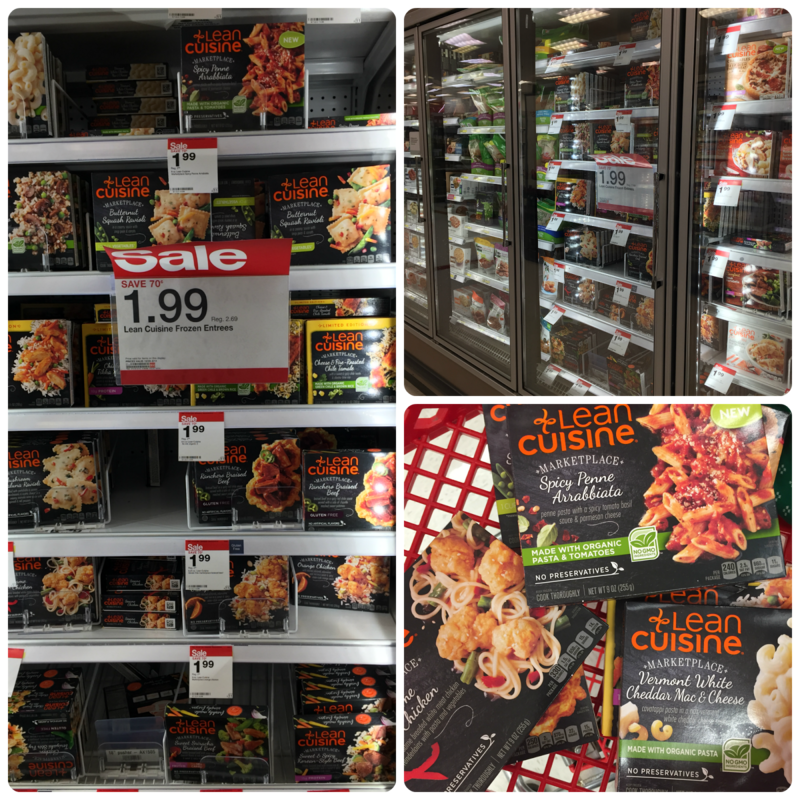 The LEAN CUISINE® Marketplace meals are $1.99 right now! I stocked up quite a bit, so I’m set for lunches for a while. Now that I’ve shared my favorite lunches, I’d love to hear about yours!